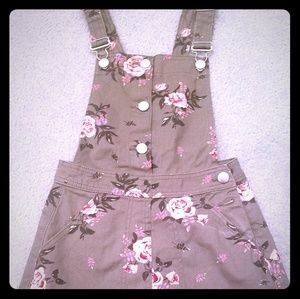 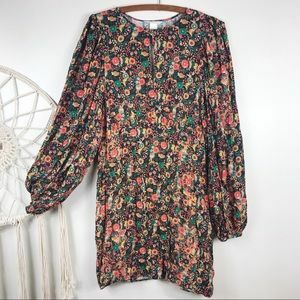 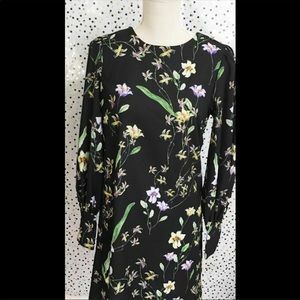 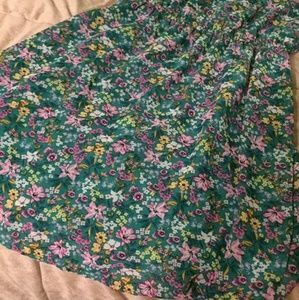 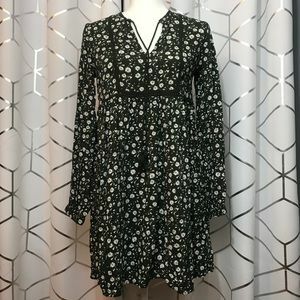 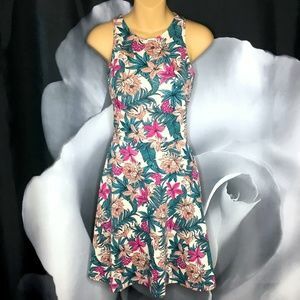 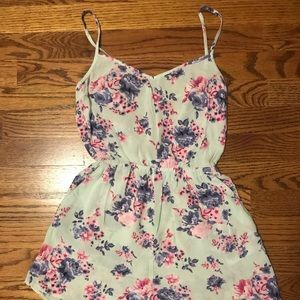 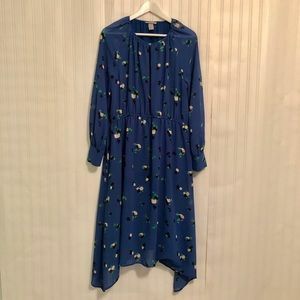 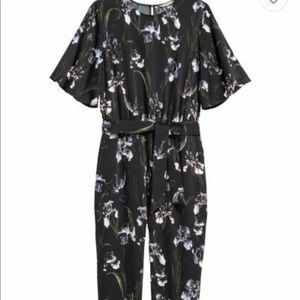 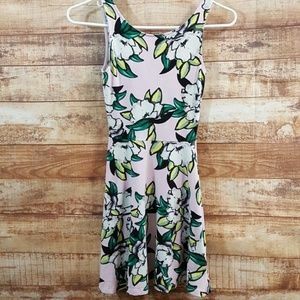 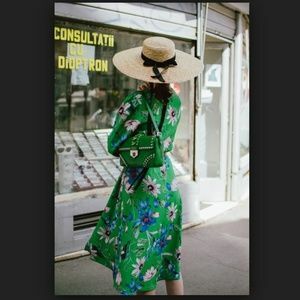 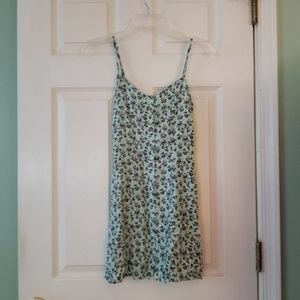 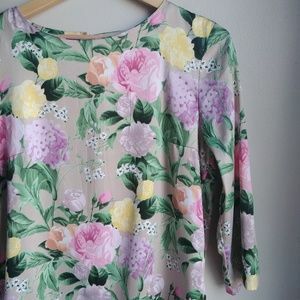 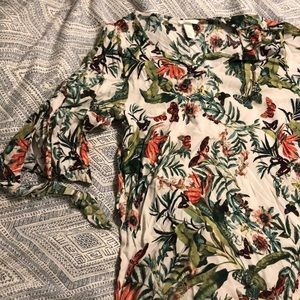 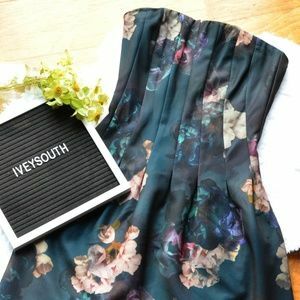 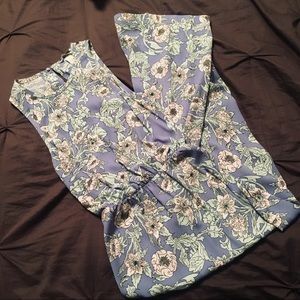 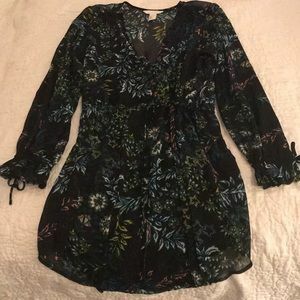 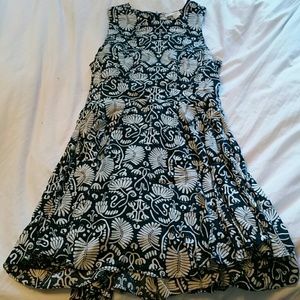 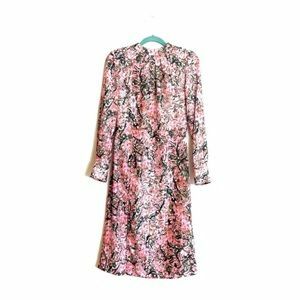 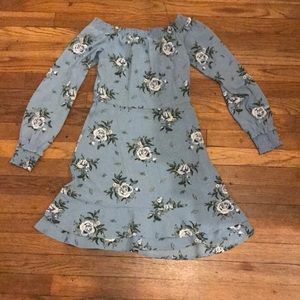 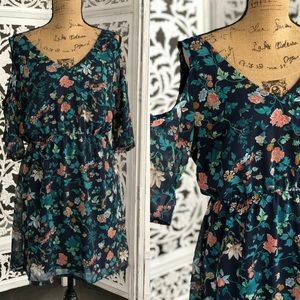 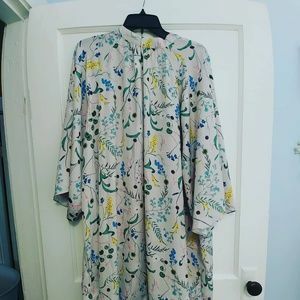 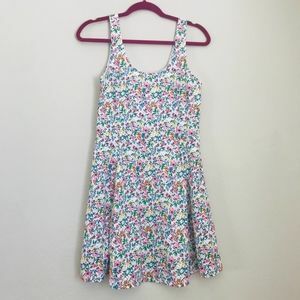 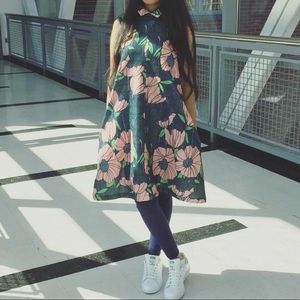 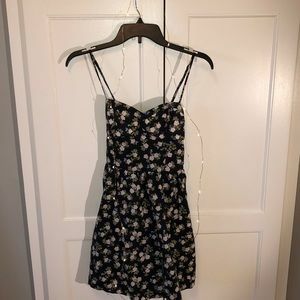 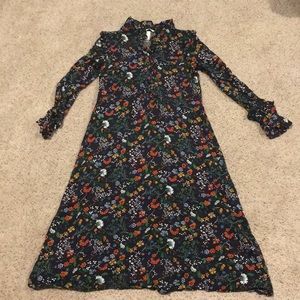 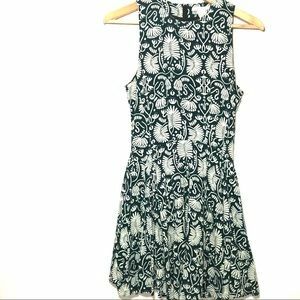 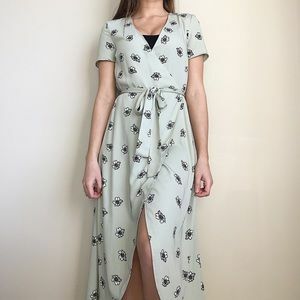 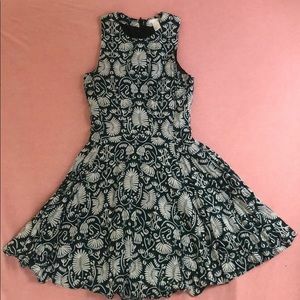 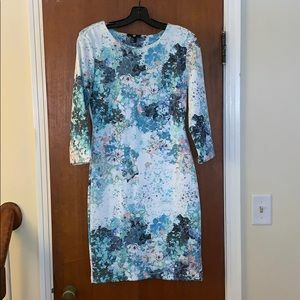 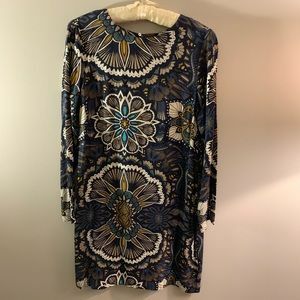 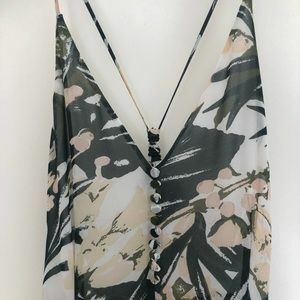 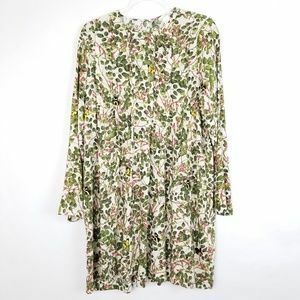 Cute H&M floral dress, barely worn. 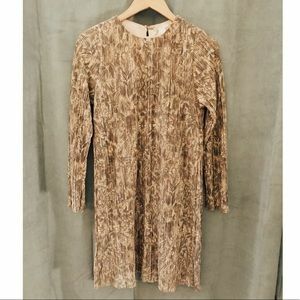 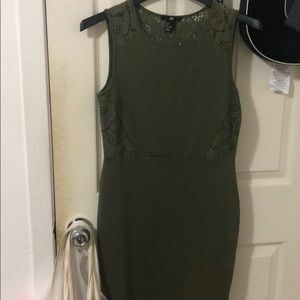 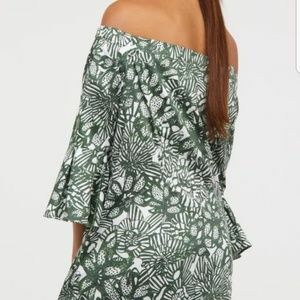 Olive green H&M dress with floral lace detail. 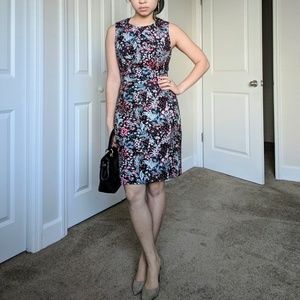 S.